CHICAGO — I called Howlin' Wolf the other night. He didn't understand why I was calling. I tried to explain, but then gave up. It had to do with some things I saw in California a couple of weeks ago, and somehow I wasn't doing too well trying to put it into words. So I'll try again here. 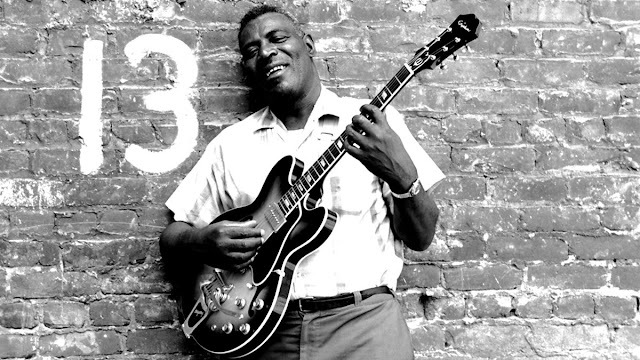 It was in Berkeley, and it was the first time I had seen Howlin' Wolf. I was traveling with a big money rock and roll band, and as the limousines brought us to the stage door of the Berkeley Community Theater, I heard his voice. The young members of the money band went to their dressing room, but I walked out to the wings. There he was. He is a 61-year-old black man, and he was warming up the house for a bunch of 24-year-olds who make more in a weekend than he makes all year. 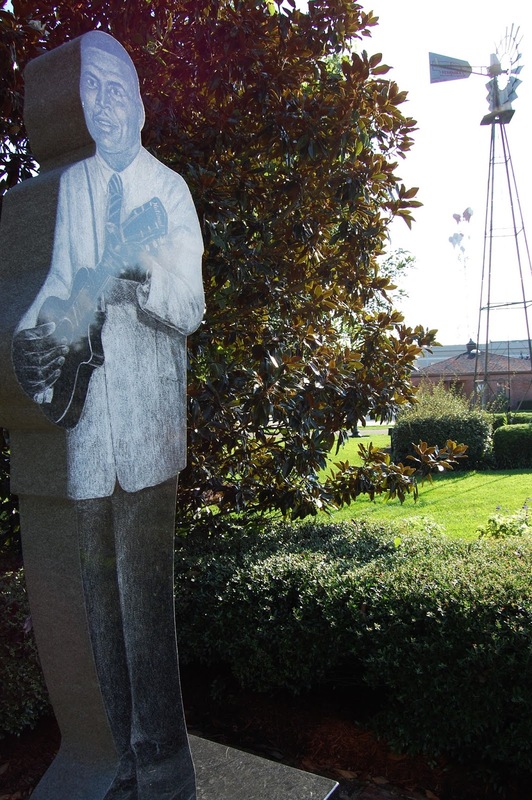 He was wearing an old gray suit and a white shirt, and he roamed the stage, singing his Chicago Blues. It seemed strange; I had come all the way from Chicago to see a man who lives here almost every day of the year. when, half an hour later, the money band came out and the audience came to life. I saw him twice more that week. Once was in an airport. He was waiting with his backup men for a plane, when the money band came into the loading area. They would be playing on the same bill again this night. 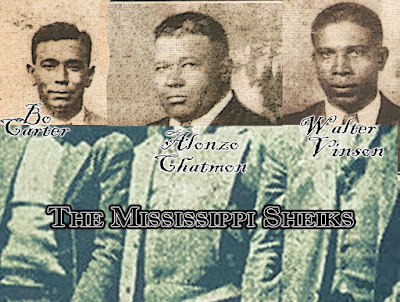 The young men in the money band did not say hello to Howlin' Wolf. Then, at the evening's show, he was still on stage when the money band arrived. They were impatient, and one of their equipment men said "If Howlin' Whatshisname isn't off that stage in five minutes, I'm going to pull the plugs out." And that was the last I saw of Howlin' Wolf. It is easy to talk about "legendary bluesmen," and Glamorize the path from Monroe County, Miss. to the big time. But even today, with more music lovers 'among the young than ever before, the big time means opening the show for a bunch of gimmicky kids, in front of a yawning audience, with the threat of being evicted from the stage by a young man who calls you "Howlin' Whatshisname." I didn't think about it again until the other night. I was reading some magazine or other. The story mentioned B. B. King, Muddy Waters, and Howlin' Wolf. It was a very light, upbeat story, and I thought back to seeing him in California, and I figured I ought to talk to him about it. His number is listed in the phone book under his real name. He came to the phone, and there was opera music in the background. No. he said, he wasn't an opera fan; that was a television show, and the TV just happened to be turned to that channel. He said that he may he leaving his home on Chicago's South Side before too long. "The city don't excite me," he said. "Never has. I was raised up in the country. Only reason I came to Chicago was the music. I'm getting tired of the city. You can be more comfortable in the country." We started to talk about the feeling of playing warmup sets before audiences of young teen-agers who have come to see someone else. "Sometimes they treat me all right," he said. "Sometimes they are very warm to me." He kept referring to his concert appearances as "school proms." He said he still plays most weekends at a lounge on the West Side. Sometimes, when there is work, he leaves town to play dates like the California concerts. But most nights he sits at home. Once in a while, the young white rock stars will include him in their conversations. "When they'll talk to me, I talk to them," he said. "Sometimes they treat me very nice." He said he couldn't figure out why anyone would be interested in all of this. But we kept talking anyway, about his music and his life. "I don't know," Howlin' Wolf said. "I just sing. If they like it, I appreciate it. If they don't like it, then they don't like it. don't be cute to try to make them like me. I just sing my songs."